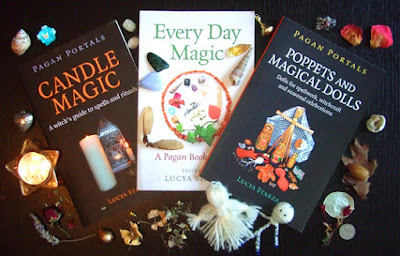 A year ago, my book Every Day Magic - A Pagan Book of Days was officially published. It wasn't entirely my own work - there were nearly 50 contributors, including myself - but I compiled and edited the book as well as writing many of the entries. I am very proud of it. Every Day Magic contains 366 spells, rituals, meditations, Pagan prayers, divinatory techniques, poems to read, recipes and craft projects to try out, along with the details of festivals throughout the year. You can dip into it or follow it from day to day each month. The book has sold about 1,000 copies in its first year. My most recent book, Pagan Portals - Poppets and Magical Dolls, was published at the end of August. I was delighted to learn from my publisher, Moon Books, that it had sold more than 500 copies in the two months up to the end of October. The book offers a history of and a practical guide to the uses of poppets and magical dolls in sympathetic magic. I've been running a series of workshops showing various ways of making magical dolls for positive effects. I at The Henge Shop in Avebury at Samhain, showing how to make a traditional protection poppet. This Saturday, I will be teaching a workshop in Epping, London, on making Yule tree angels and fairies. 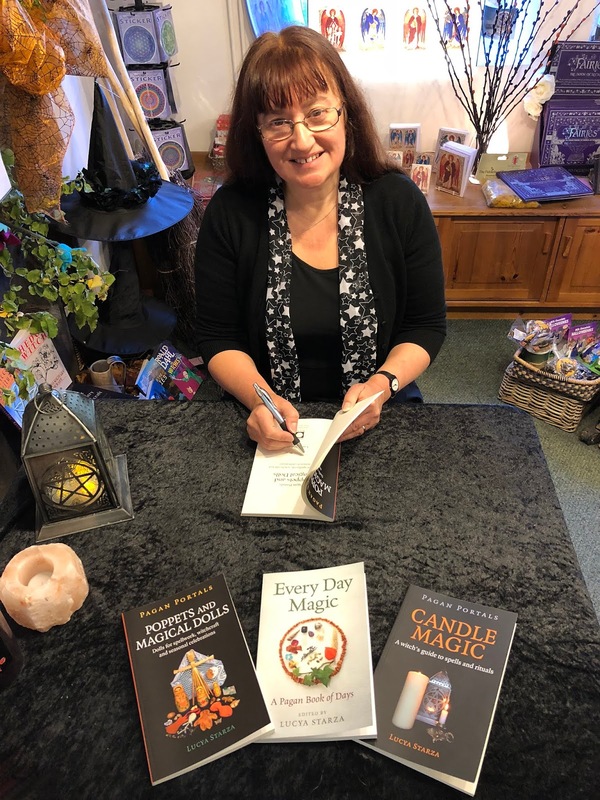 My best-selling book is Pagan Portals - Candle Magic, which had sold 3,248 copies to the end of October. The book is all about using candles in spells and seasonal rituals as well as essential craft techniques. I teach regular workshops on candle magic at Treadwell's in London. The next is on December 5. I really want to thank everyone who has bought my books, come to my workshops and encouraged me in my writing. You can view my author page on Amazon.